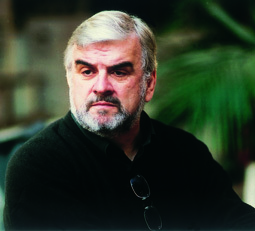 Alan Opie was born in Cornwall and studied at the London Opera Centre (then Sadler’s Wells), where he was appointed principal baritone while still a student. He combined his work with ENO with performances for other major UK companies, and his international career has encompassed Bayreuth, Chicago, Santa Fe, Paris, Vienna, Brussels and Berlin. Opie appears regularly at the Bayerische Staatsoper in Munich. 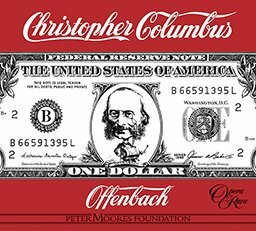 He has received two Grammy Awards – for Britten’s Peter Grimes and for the role of Beckmesser in the Chicago Symphony performance of Die Meistersinger von Nurnberg. 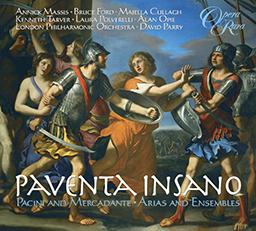 You can hear Alan Opie on Opera Rara’s recording of Robinson Crusoe and on Paventa Insano – Pacini and Mercadante Arias and Ensembles.